Looking for pulls for a roll top desk. Are 3 1/8" edge to edge. 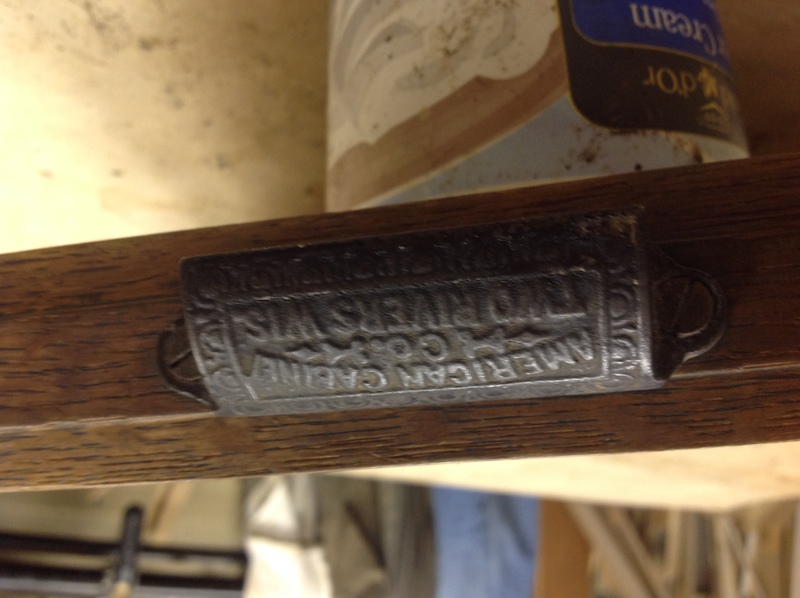 From the American Cabinet Company in Two Rivers Wisconsin. I have two drawers missing. Any help in locating these would be much appreciated.